There's 1 common thread to our students: these men transformed their idea to apply for their electrical license into actually getting their license with our help. 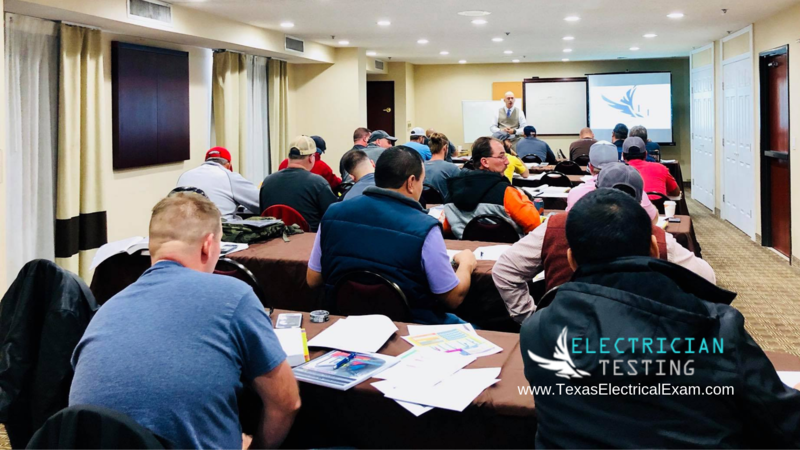 Join us for an interactive two-day workshop to prepare for the Journeyman Electrical exam and the Master Electrical exam. Our training team will guide you through the process of studying, attacking and passing the exam with confidence from start to finish. 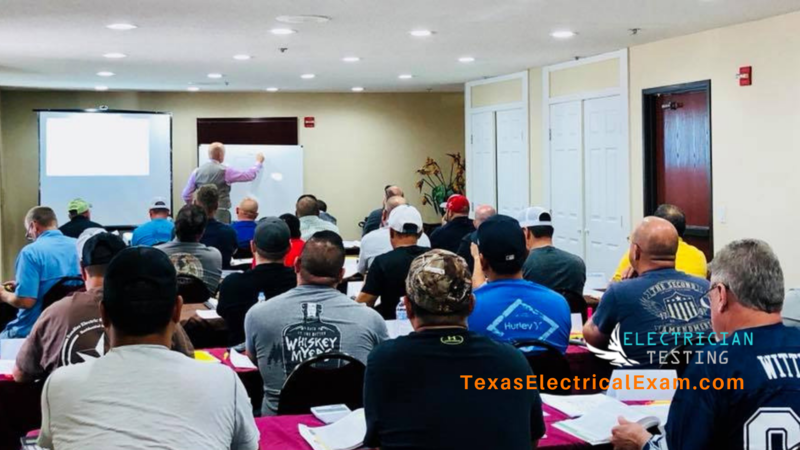 This is an opportunity for you to interact with our team face-to-face and learn the secrets to passing the master or journeyman electrical exam. 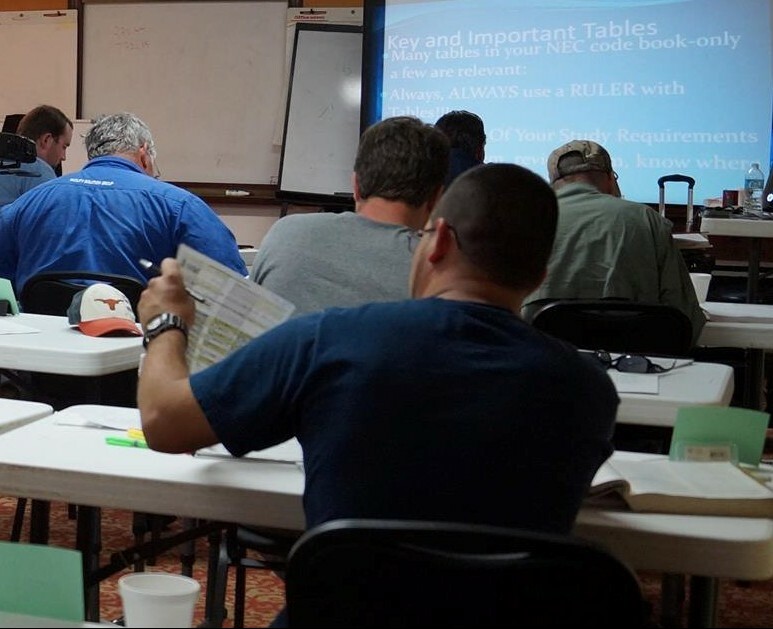 This 2-day seminar will guide you step-by-step on the formulas, calculations, code sections, index practice, and guides that are essential knowledge for passing the exam. 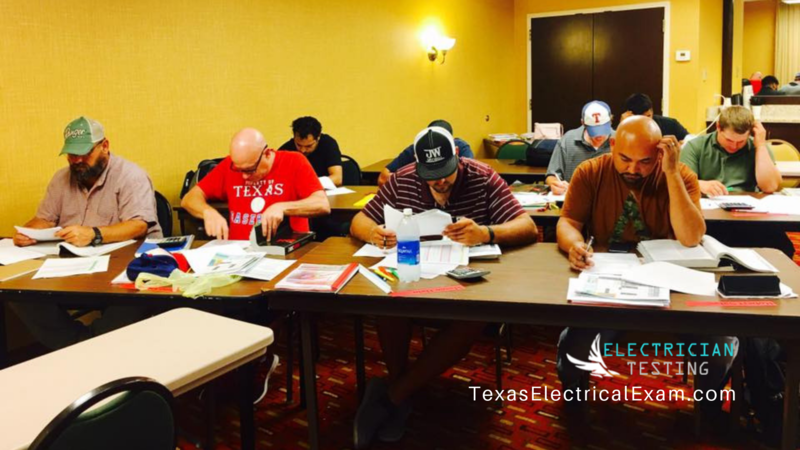 This seminar focuses only on the material presented for Texas electricians. We don't make you memorize questions, we help you understand them and unlock the secret to your massive code-book. We also teach you how to prepare your code book so it becomes helpful during the exam instead of a burden. "Give a man a fish and he eats for a day. Teach a man to fish and he eats for a lifetime." This is the mantra of our workshops. All of our students PASS the exam! If you don't pass, we stick with you until you do. We take the mystery out and give you simple ways to navigate through the exam. This course is designed to focus specifically on the subject areas included in the state exam. You will go home with 2 weeks' worth of homework to keep practicing what you learned. If you have questions, reach out to us and we will help! We cover all 10 subject areas and 22 categories that are in the actual exam. 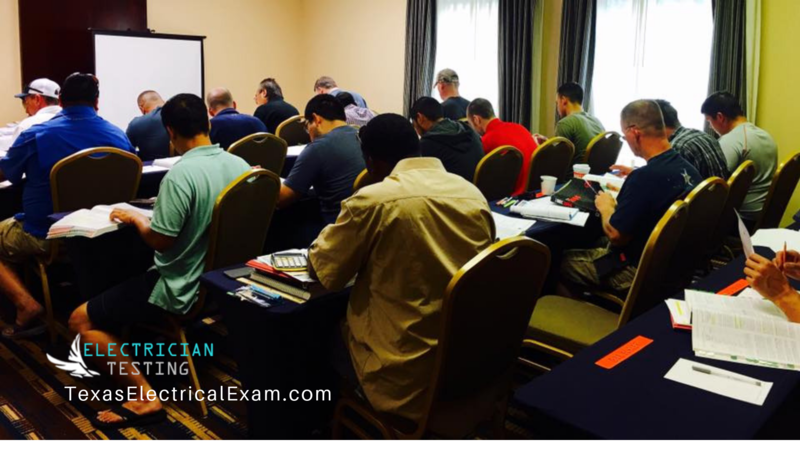 Electricians who need to pass the journeyman and master exam. Electricians who have failed the journeyman and master exam. Register today to prepare for a new future in the industry! You will receive an email confirming dates, location and more. 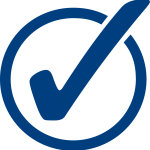 "The day was very helpful and useful, and I would 100% recommend" - Gary F.
"Great work. Thoroughly enjoyable workshop. Looking forward to the exam." - Andrew M.
"Great course, information, location and great value for money" - Justin E.